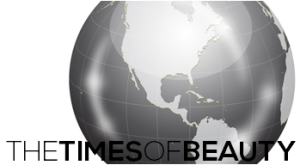 ROAD TOWN, Tortola - Rosanna Kathrine Chichester (23), the outgoing Miss British Virgin Islands 2013, was crowned Miss World Virgin Islands 2014 during the Miss British Virgin Islands 2014 pageant held at the Multi-Purpose Complex in Road Town on August 3. 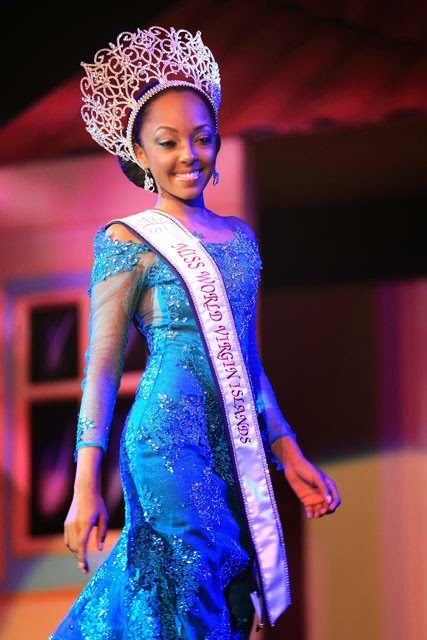 She will represent the British Virgin Islands in Miss World 2014 in London, England on December 14. 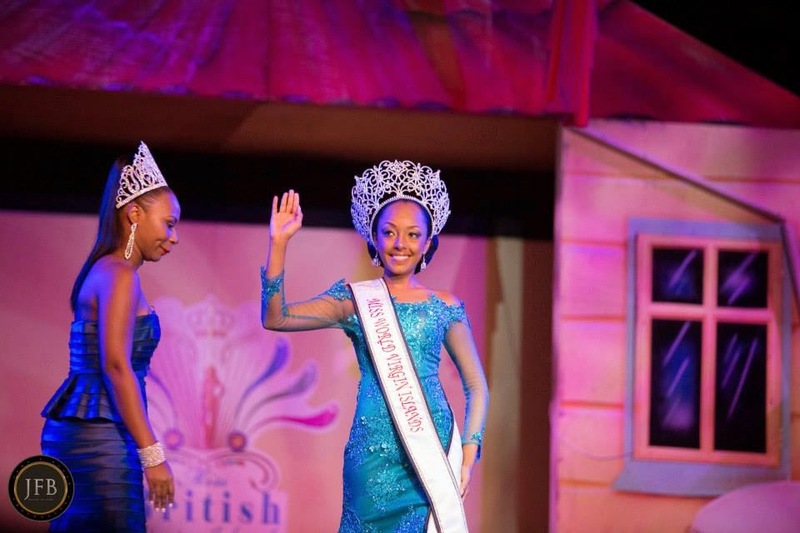 Chichester was expected to compete in Miss Universe 2014 but the Miss British Virgin Islands committee decided to send the newly crowned Miss British Virgin Islands 2014, Jaynene Jno Lewis, to Miss Universe 2014.